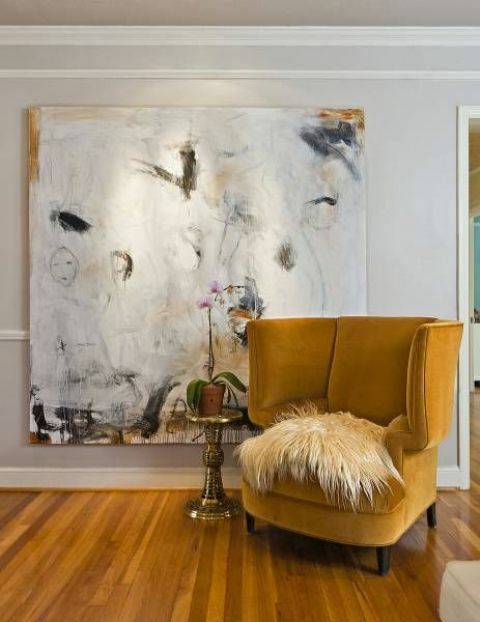 A wingback chair, or a wing chair, is a classic furniture piece with wings mounted to the back of the chair stretching down to the arm rest. 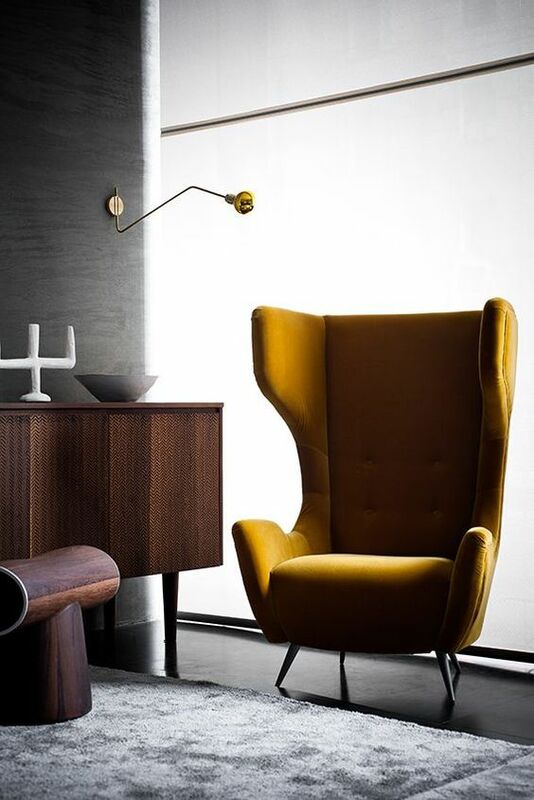 The purpose of these wings was to enclose the head or torso areas of the body in order to provide comfortable protection from drafts, and to trap the heat from a fireplace in the area where the person would be sitting. 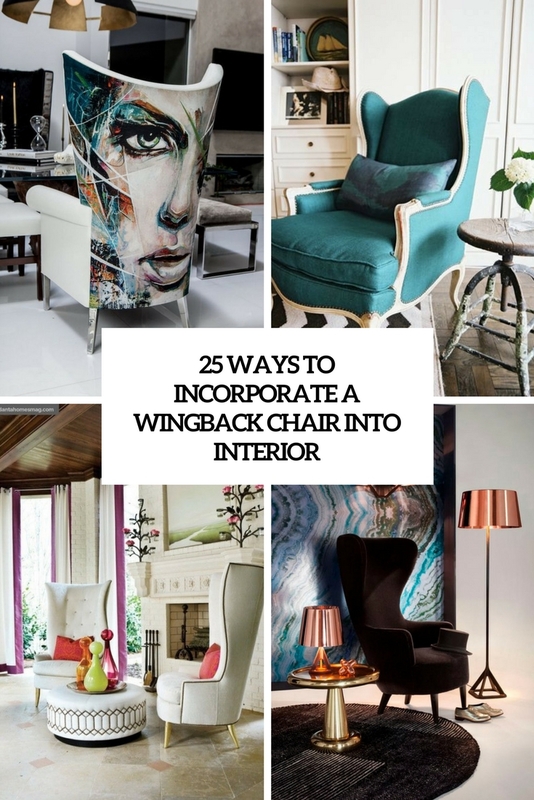 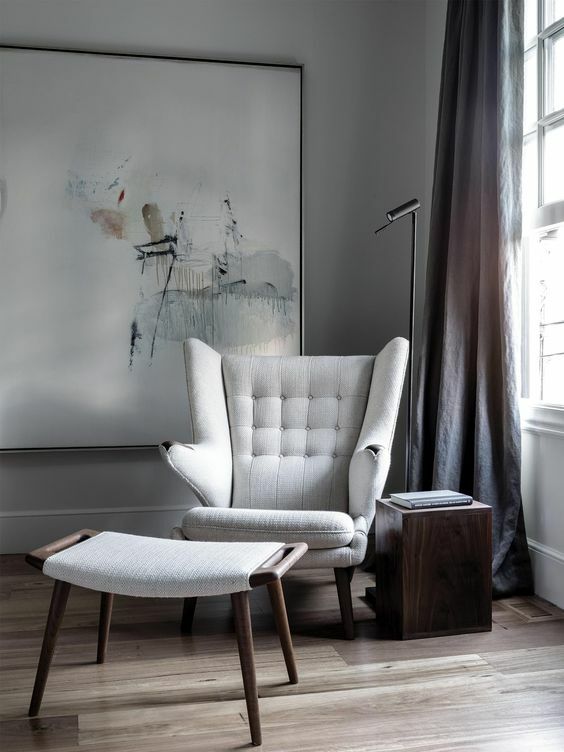 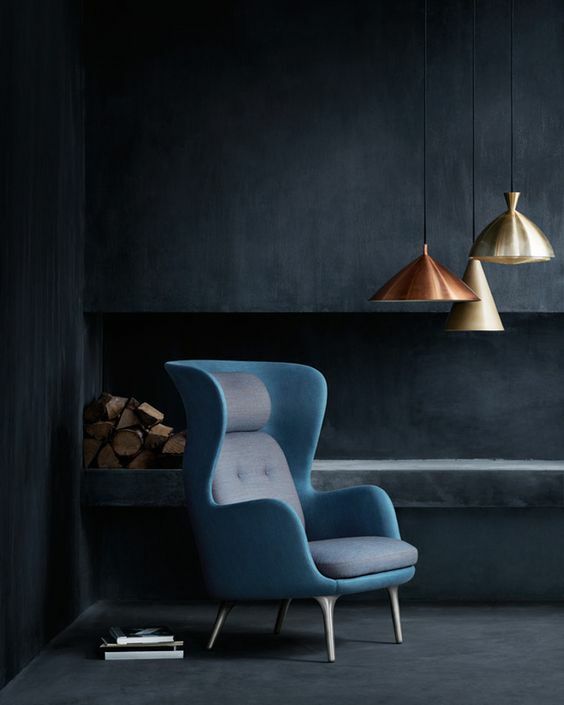 Though you may say that a wingback chair is too old-fashioned, it can be easily integrated into many modern interiors, as you know this is a hot trend to incorporate a single vintage piece to make it an eye-catcher. 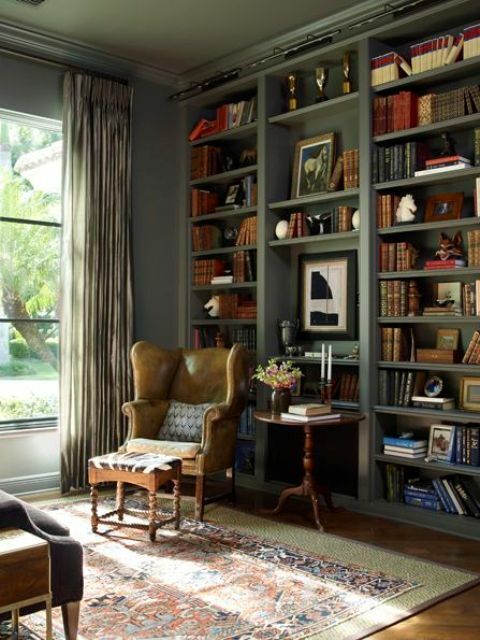 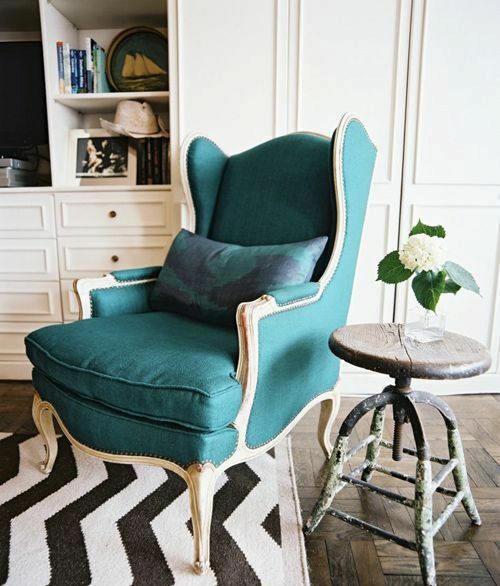 A traditional vintage-styled wingback chair is a great idea to rock in any interior, from a rustic to a glam space. 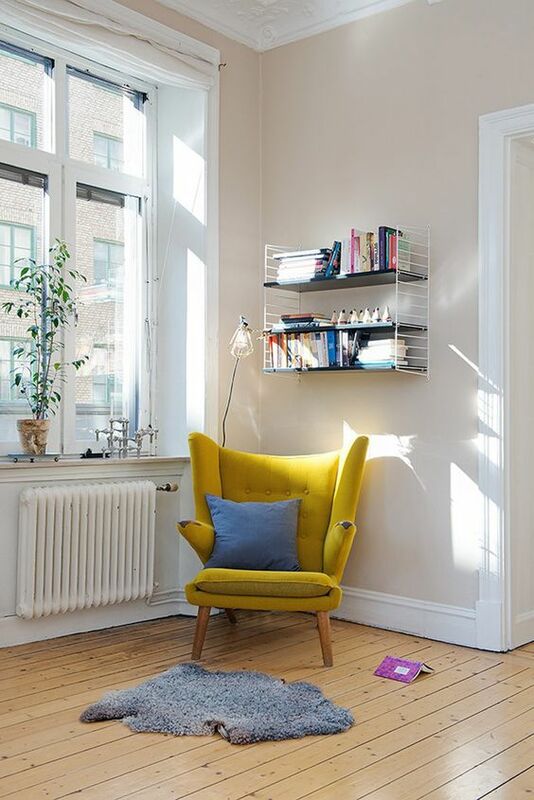 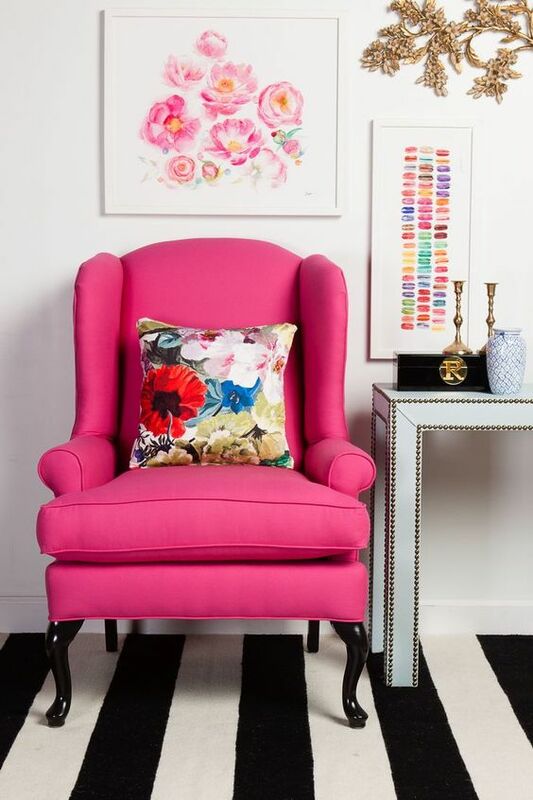 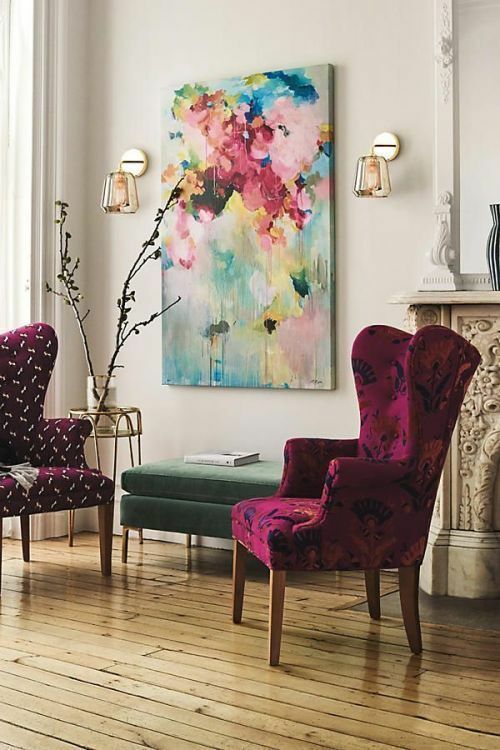 Such a chair will bring a sophisticated feel to your space and if you choose some bold color: fuchsia, navy, emerald, mustard or any other, a wow effect is guaranteed. 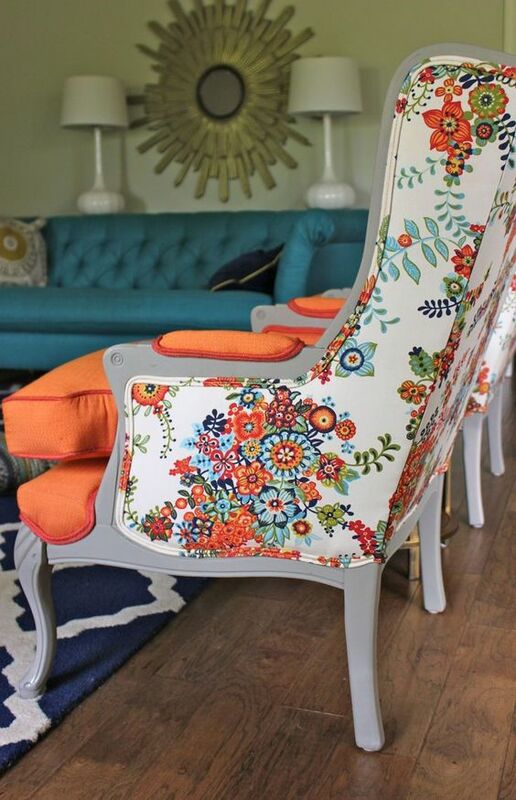 Try mixed upholstery: a front and seat in one color, and the back done with floral or striped upholstery to make the chair look bolder. 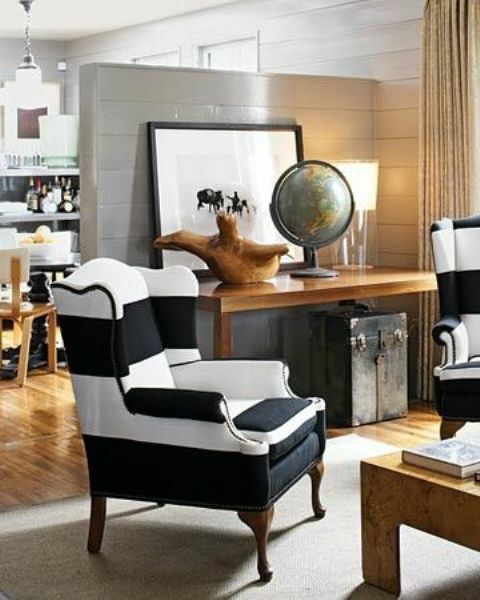 As leather is one of the hottest trends now, you may take a traditional wingback upholstered with leather. 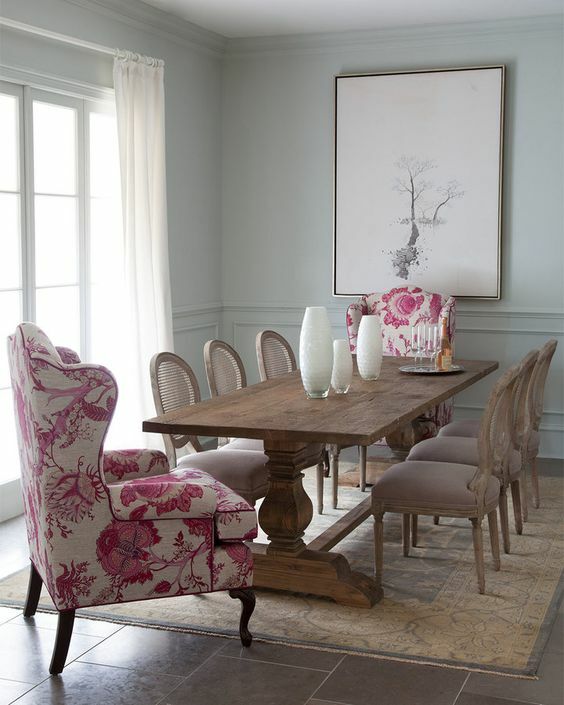 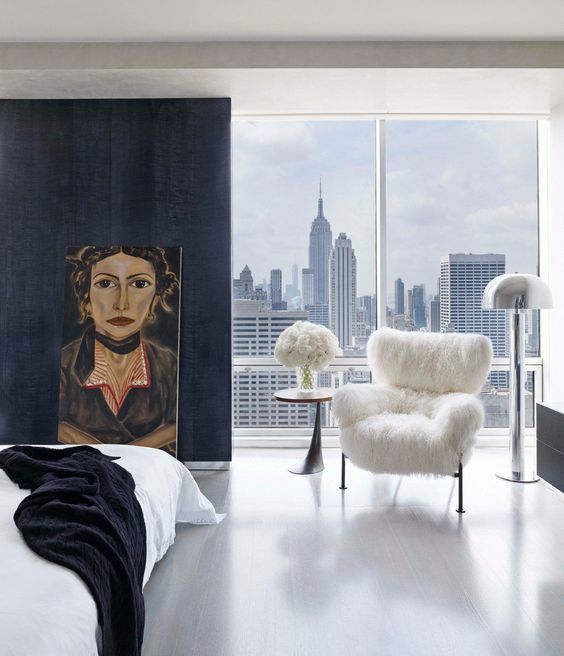 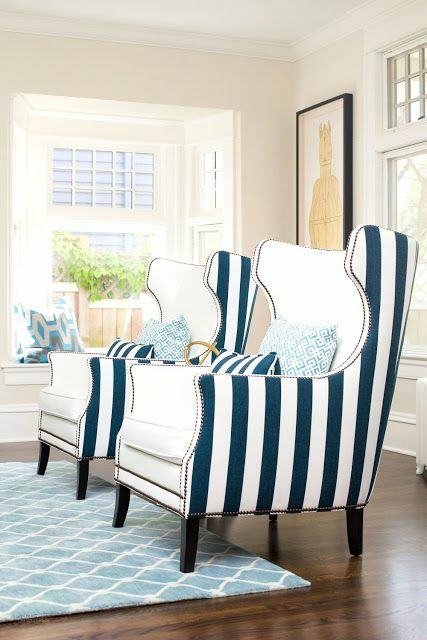 There are many modern and fresh takes on a traditional wingback chair. 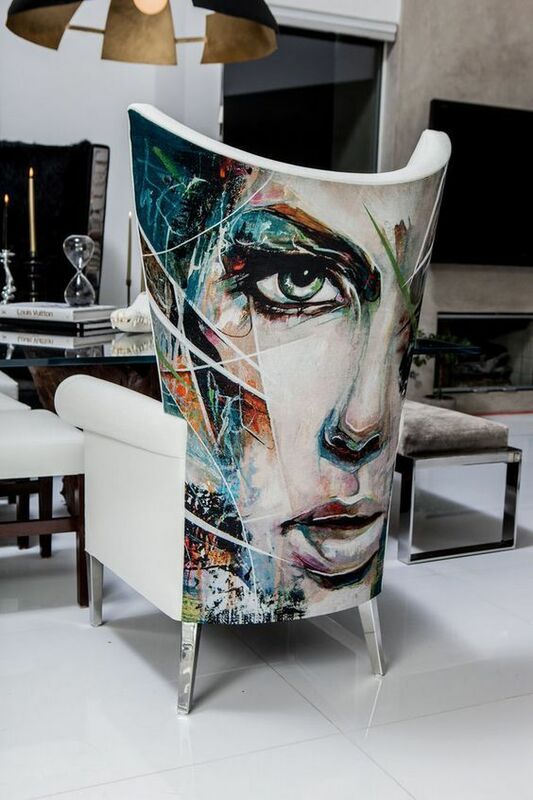 With unique and creative shapes and lines, with bold upholstery and pillows, with hand-painted backs and seats. 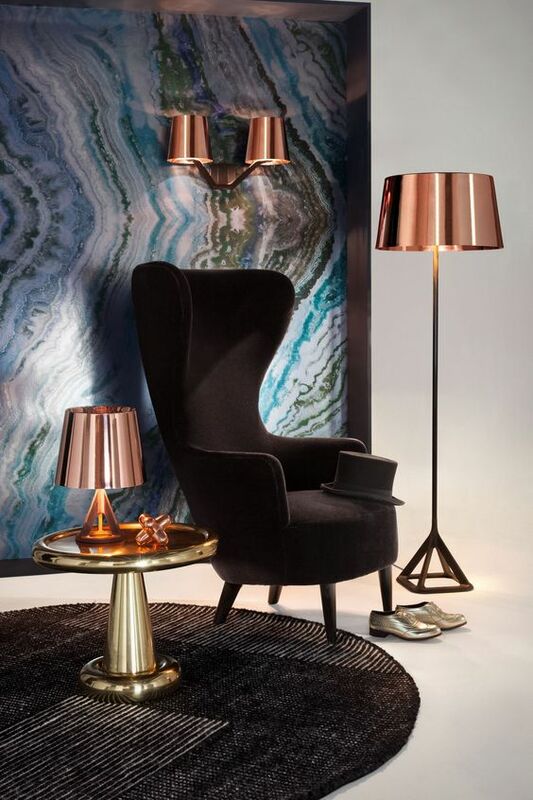 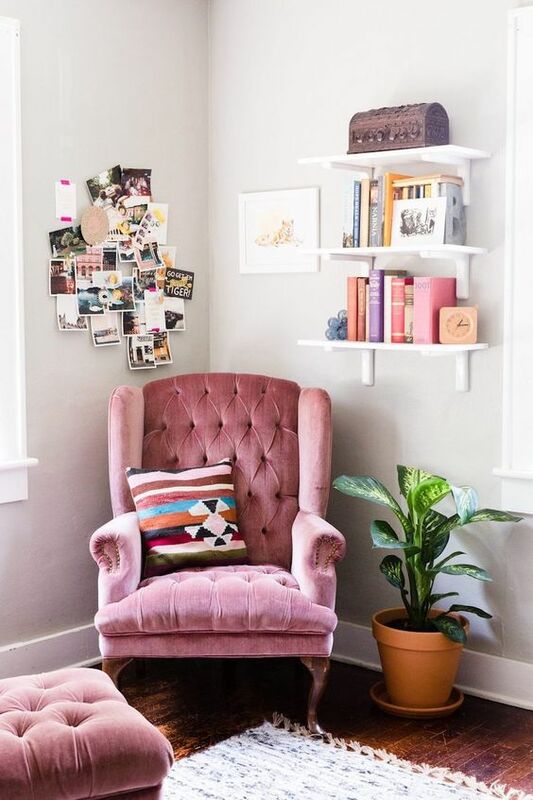 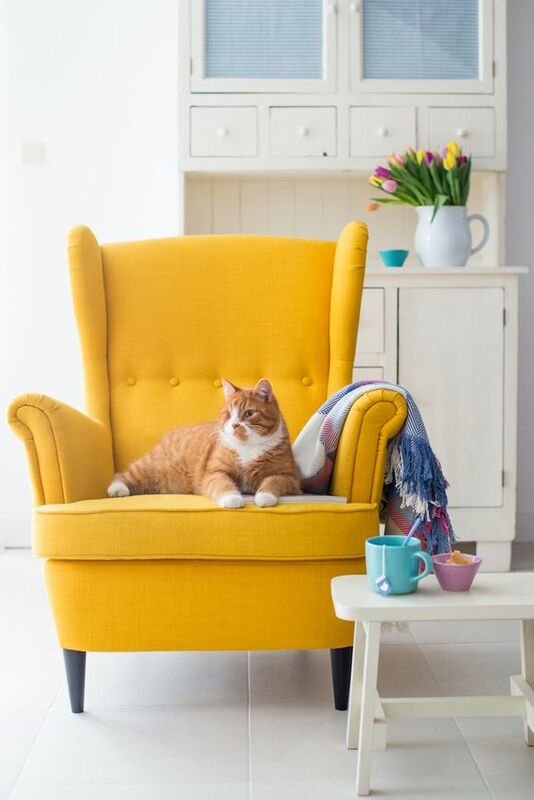 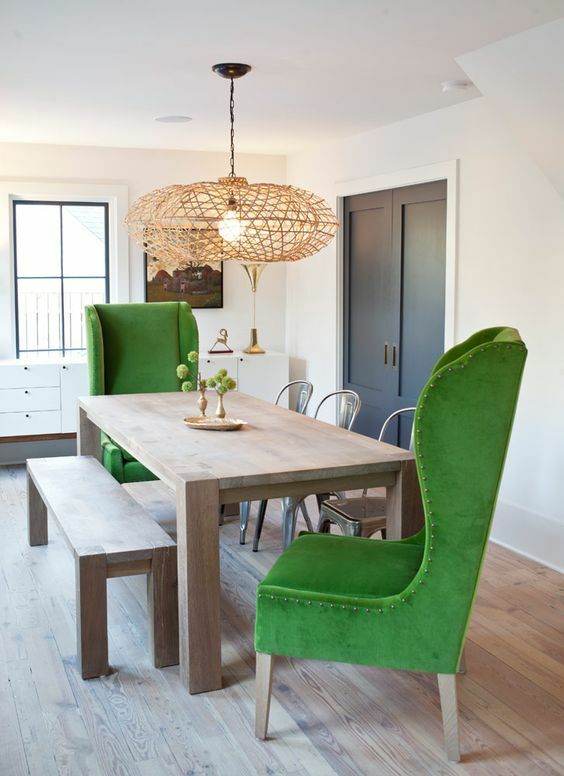 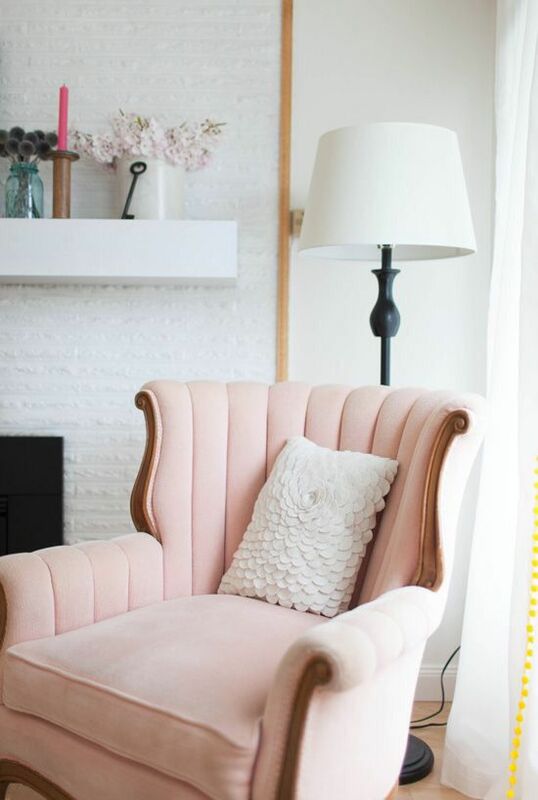 Spruce up a vintage or rustic space with bold modern wingbacks of some vibrant shade, make your glam space even more glam with a faux fur or pink velvet wingback chair. 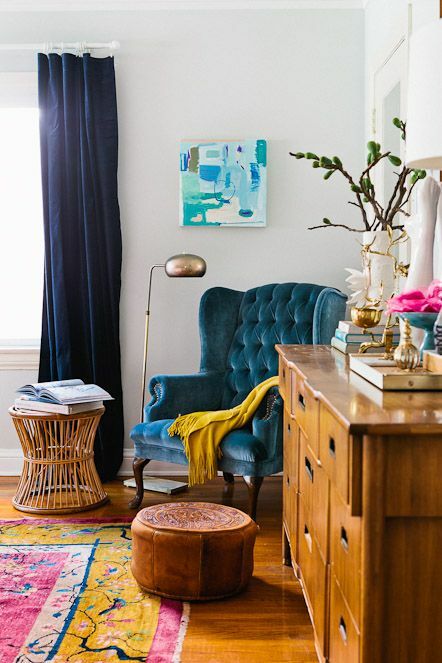 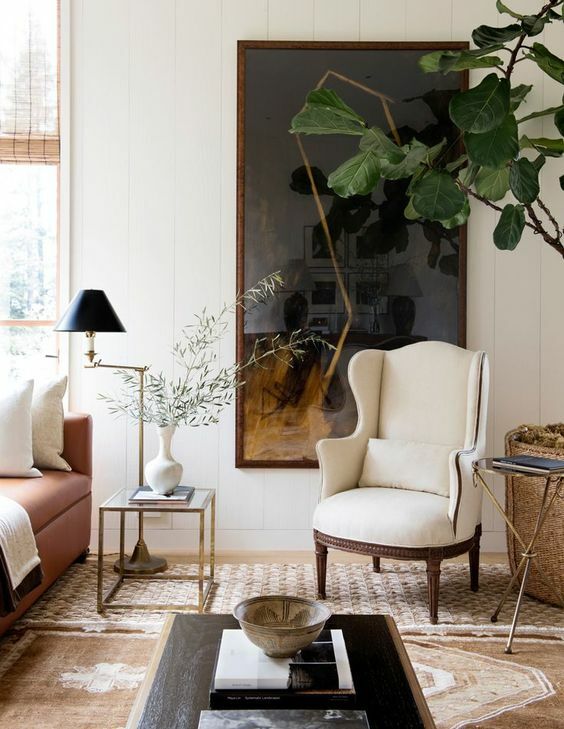 Don’t be afraid of mixed upholstery here and of unique material combos like wood and fabric or leather, velvet and metal legs and so on. 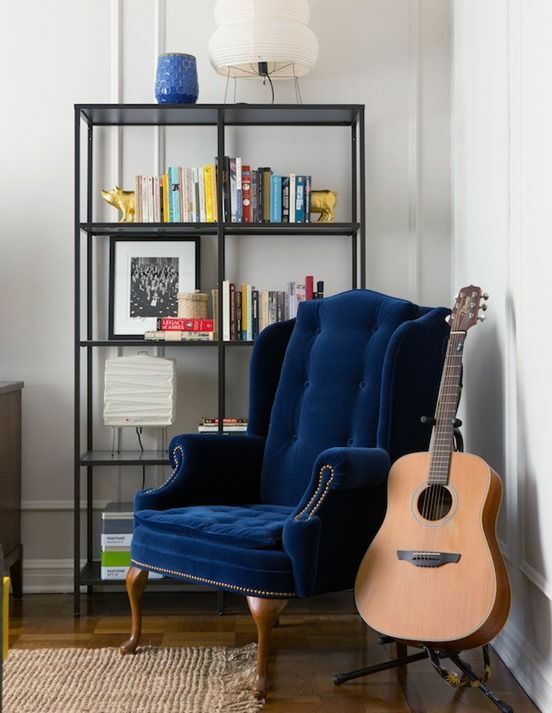 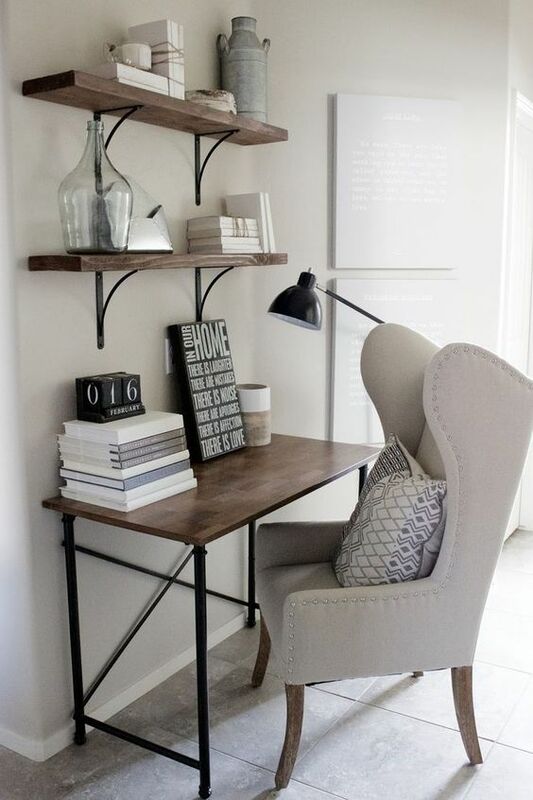 Such a chair will be everywhere on its place: in a living or dining room, in a home office or a reading nook and so on.